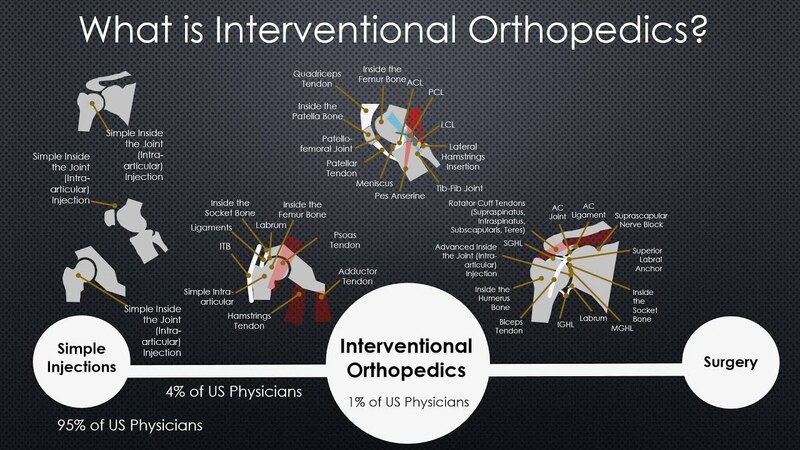 The Interventional Orthopedics Foundation (IOF) was founded on the idea that the future of medicine is regenerative. In the next twenty-five years, advances in the use of orthobiologics will make invasive orthopedic surgeries unnecessary for many patients. Interventional Orthopedic Medicine focuses on precise percutaneous placement of orthobiologics under exacting image guidance. These regenerative biologic treatments, like adult stem cell therapy and platelet rich plasma, require a level of expertise difficult to attain through most of the education programs out there. Our goal is to fill that void. IOF is the only orthopedic-focused non-profit that provides CME-accredited courses that teach simple to advanced injection skills. Through a stepwise approach, get the training you need to join the Interventional Orthopedics movement and change your life and the lives of your patients. 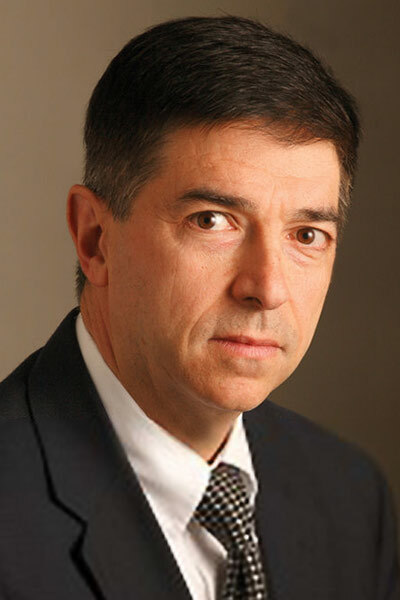 Dr. Malanga co-authored “The Atlas of Ultrasound-Guided Musculoskeletal Injections,” a comprehensive textbook on ultrasound-guided injections of the musculoskeletal system, and “Regenerative Treatments in Sports and Orthopedic Medicine,” the first comprehensive book devoted to orthobiologic treatments for orthopedic conditions written for physicians. He is also a regular contributor to SpineUniverse.com. This unique practice allows a group of clinicians with diverse medical specialties (Radiology, Physiatry, Functional Medicine and Naturopathy) to focus on their patients’ health and well-being in a truly collaborative model. It brings extremely advanced—albeit distinct—skill sets together to improve patient diagnoses, properly select therapies, and achieve outstanding patient outcomes. 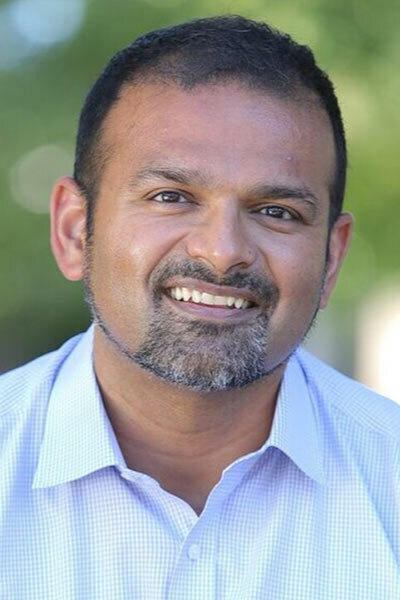 Dr. Desai enjoys healthy cooking, hiking, and spending quality time with his wife, Nisha and their five beautiful children. They are thrilled to be expecting their fifth child this month. Dr. Centeno is an international expert and specialist in regenerative medicine and the clinical use of mesenchymal stem cells in orthopedics. 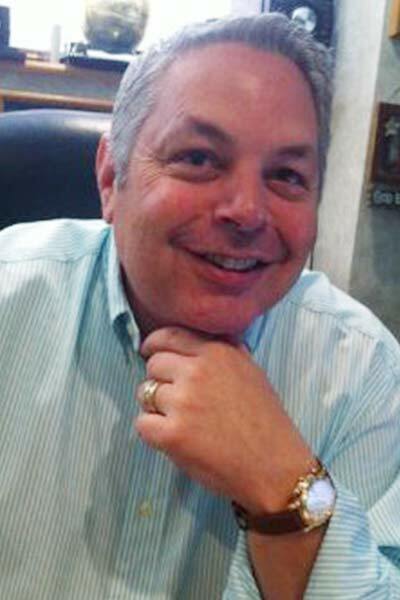 He is board certified in physical medicine as well as rehabilitation and in pain management through the American Board of Anesthesia. Dr. Chris Centeno trained at the Baylor College of Medicine, Texas Medical Center and the Institute for Rehabilitation Research. Dr. McIlwraith is the Professor and Director of the Orthopaedic Research Center at Colorado State University. As a University Distinguished Professor, he has made significant strides in advancing the Orthopaedic Research Center’s reputation through publications, scientific presentations, and fundraising. He is a past-president of the American College of Veterinary Surgeons and the American Association of Equine Practitioners, and a recognized leader in the field of equine orthopaedic research and surgery. He consults worldwide as a specialist equine surgeon and has received media attention for his contributions to joint research. 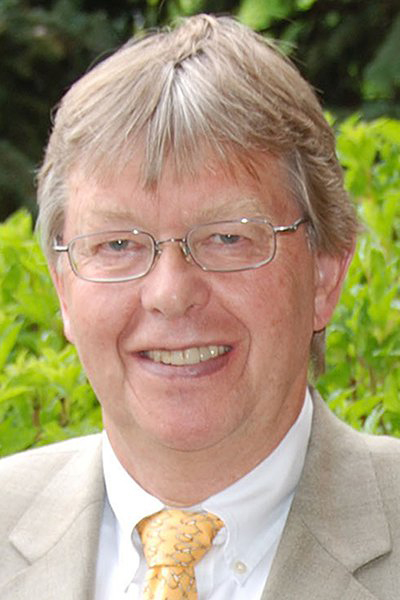 Dr. McIlwraith is the co-author of five textbooks, over 400 textbook chapters and refereed publications, and has given 600 presentations and workshops. Dr. Gregory Lutz is the Founder and Medical Director of the Regenerative SportsCare Institute. In addition, he serves as Physiatrist-in-Chief Emeritus at Hospital for Special Surgery and Professor of Clinical Rehabilitation Medicine at Weill Medical College of Cornell University. 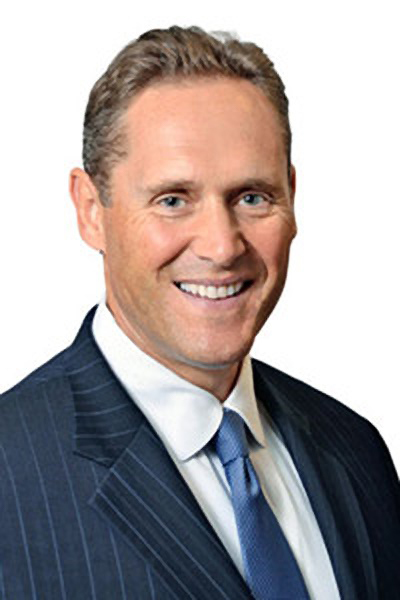 Dr. Lutz completed his medical training at Georgetown University School of Medicine, the Mayo Clinic, and Hospital for Special Surgery, where he has been in practice since 1993. Dr. Lutz has pioneered innovative approaches in the treatment of musculoskeletal injuries using biologics. In 2016, he published the first double-blind, randomized controlled study demonstrating the clinical efficacy of intradiscal PRP therapy, popularizing it as a promising treatment for degenerative disc disease. Also in 2016, Dr. Lutz opened the Regenerative SportsCare Institute, with the intention of creating a model of healthcare that places patients’ interests above all others. 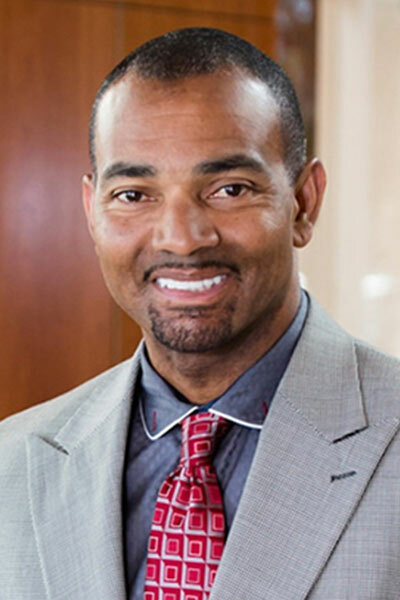 Dr. Don Buford is the founder of The Dallas PRP and Stem Cell Institute with the goal of creating a research institute with well trained orthopedic surgeons also interested in state of the art orthobiologic therapies. Dr. Buford closely follows clinical results from regenerative therapies with the purpose to further refine the indications and treatments for many musculoskeletal conditions. Dr. Buford instructs others in regenerative medicine and has been training clinicians on MSK ultrasound as the Director of the Las Vegas MSK Ultrasound Course. Dr. Buford and his course faculty have trained over 600 clinicians in MSK ultrasound in the past 9 years. Dr. Striano practices with physicians who are board certified in PMR and Pain Medicine at Optimum Joint, Integrated Joint and Spine. Dr. Striano teaches diagnostic musculoskeletal ultrasound and common injection approaches to joint injections by interventional ultrasound imaging. Dr. Striano has many long standing relationships with scientists and leading providers in the regenerative medical community. 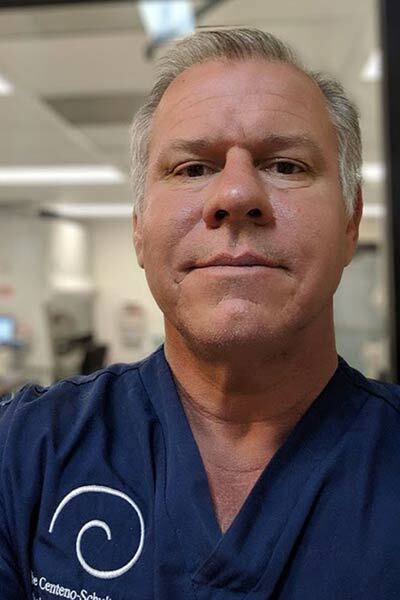 He trained in diagnostic and interventional ultrasound by having attended the Mayo Clinic School of Continuous Professional Development, Andrews Orthopedic Institute, Thomas Jefferson Medical, and MSKUS. He is an associate member of The American Institute of Regenerative Medicine and principle investigator in 5 IRB approved clinical studies by the Institute of Regenerative and Cellular Medicine IRCM. He has had a knee case study published in CellR4 and a two year post treatment knee case study published in Vol.6 No.2 2017) of Open Journal of Regenerative Medicine (OJRM). Dr. Striano has had many abstracts accepted and upgraded to presentations at 3 international conferences of IFATS (International Federation of Adipose Tissues and Science) 2015, 2016 and the upcoming 2017 conference on the knee and shoulder. He also had a scientific poster on the shoulder and rotator cuff accepted at TOBI 2017.